Guidelines on how to package your parcel. 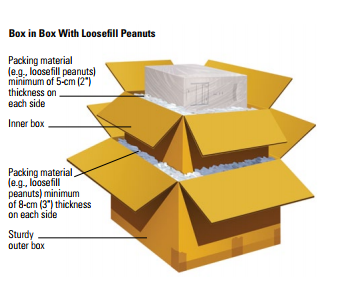 Before arranging a pickup, it is important that you have packaged your items properly. 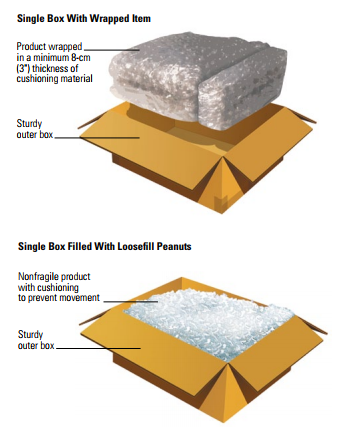 Please note that Easyship cannot provide you with any packaging material. wet conditions inside a plastic bag. fit snugly inside a corrugated box. method. This will help prevent accidental opening. wider, and deeper than the inner box. box inside the larger sturdy outer box.